Do you have a quick question about your assignment? Perhaps to do with structure or clarity of expression? Our assignment drop-in can help! Come along to the Learning Development Zone (Kimberlin Library, KL0.07) to discuss your concerns with one of the team. No need to book, just show up. Bring a copy of your assignment details or an extract of your writing to make the most of your time. 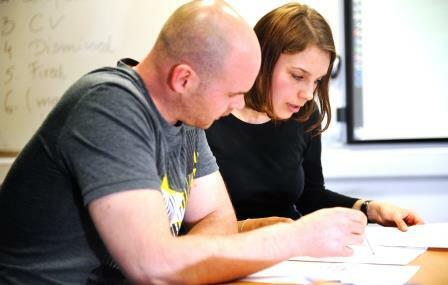 Note: Drop-ins can be very busy at peak times, which means that you may be offered only 5-10 minutes with a tutor. Also, to avoid disappointment, please aim to register at the beginning of the session.